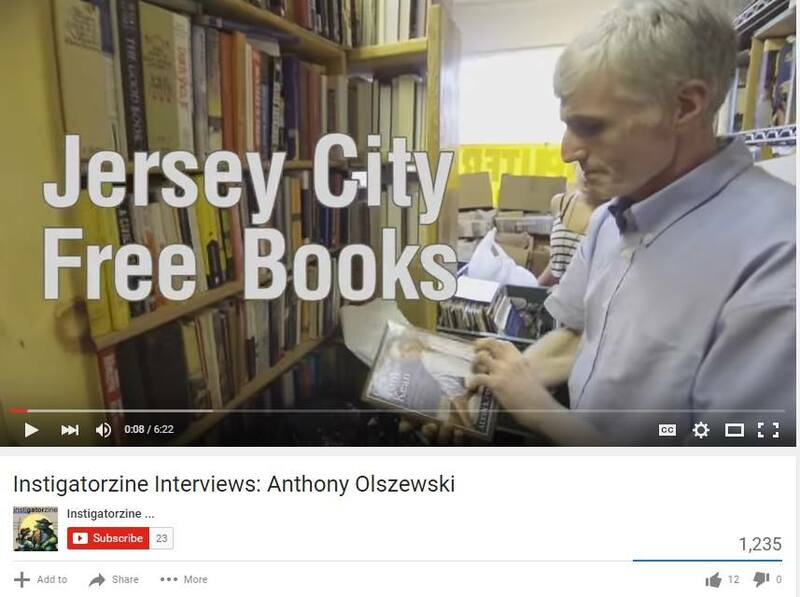 Want to help Jersey City Free Books? Donate electronics, appliances and other household items! 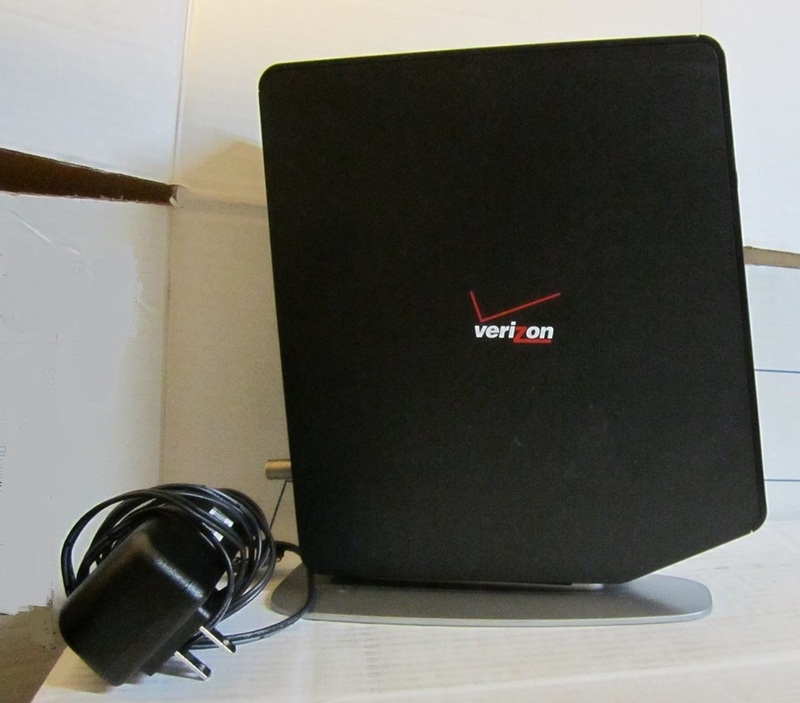 Upgraded to cable Internet and now you’ve got a Fios router doing nothing but collecting dust? Bring it to Jersey City Free Books this weekend! Do you have household items, small appliances or anything else still in the box that you’re never going to use? Please consider donating these items to Jersey City Free Books. We urgently need to raise funds. Anything that we can sell or use as a promotion for crowdfunding will be GREATLY appreciated! Donate books and other ways to help Jersey City Free Books! 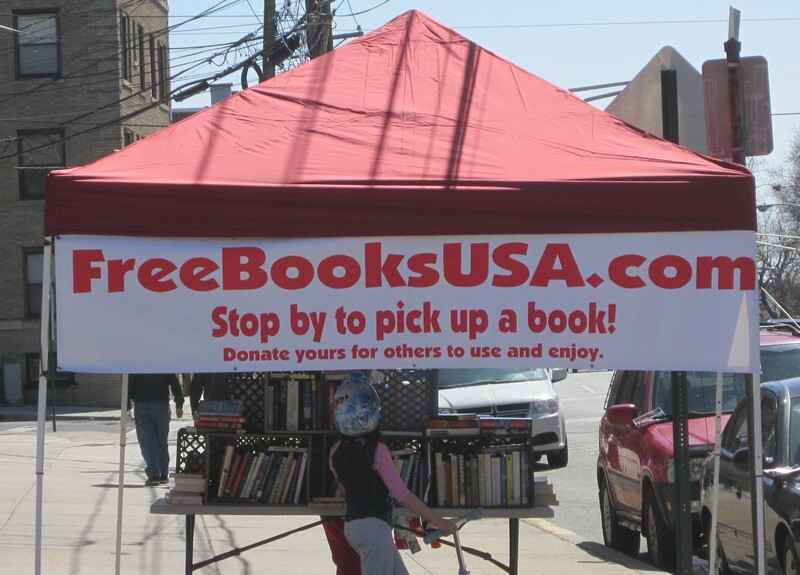 Jersey City Free Books at 297 Griffith St is a community book store that provides something to read without charge, obligation, registration or indoctrination. Everyone is welcome to take any number of books for their reasonable, personal use. Many books are available.